At Battle Ground Chiropractic, PS our goal is to FIND IT, FIX IT, then LEAVE IT ALONE. We provide no-nonsense, no gimmick, patient-focused treatment plans based on your functional needs and medical necessity; taking the time needed so your care is not rushed. No high pressure or chiropractic philosophy sales pitches here! We also offer very reasonable fees for those who do not have insurance coverage or are seeking maintenance/wellness care. Our certified billing and coding staff can help you verify your benefit coverage limits. Jeffrey W Strappazon, DC (Dr. Jeff) has been practicing chiropractic and physical medicine for nearly 30 years. 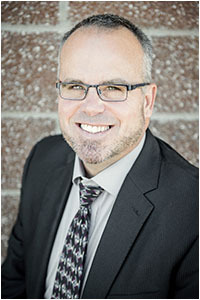 His practice has been mainly in the PNW, with 5 years in the Seattle and Bellingham areas and 6 years in Spokane Valley. But most of his career has been in SW Washington. As of 2010, he has been located in the Battle Ground, Washington community where he and wife Aly are raising their two teenage children and two hunting dogs. 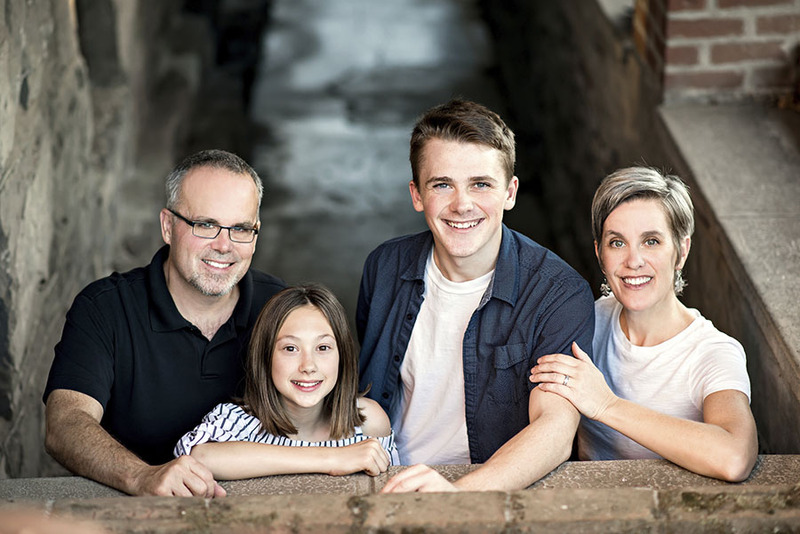 Dr. Jeff is carrying on the tradition of patient-centered chiropractic care at Battle Ground Chiropractic, PS that was started by doctors Bill English, DC and John Buchanan, DC. 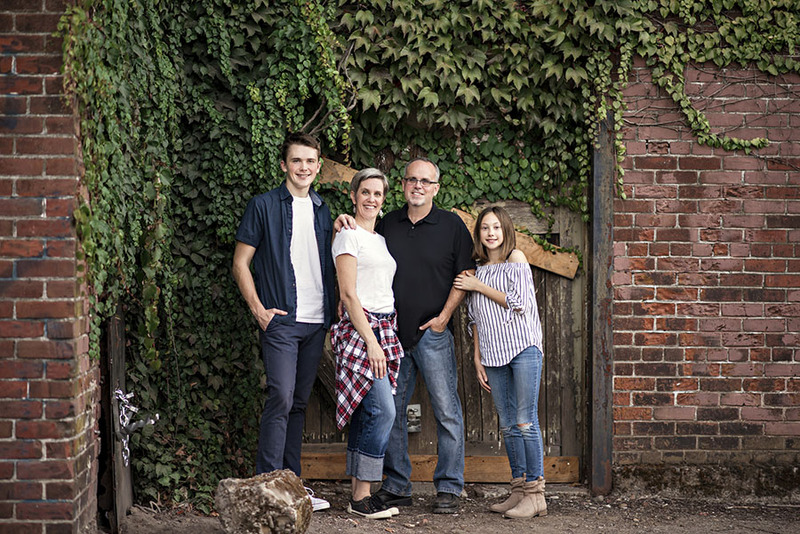 He completed his undergraduate studies in Salem, Oregon, and attended Western States Chiropractic College in Portland where he earned his Doctorate of Chiropractic degree in December 1990. Dr. Jeff has advanced training in the diagnosis and treatment of whiplash, industrial injuries, sports-related injuries, and chronic pain. He has graduate-level training in Thompson Drop Table, Nimo, Gonstead, and extremity adjustive techniques, nutrition, and radiographic diagnosis. He received certification in Activator Technique in 2009. Dr. Strappazon is certified by the National Board of Chiropractic and licensed in the states of Washington and Ohio. 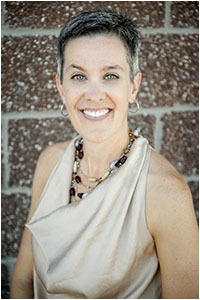 Aly Strappazon, BA, CPC has been working alongside her husband of 20 plus years for nearly the same amount of time. She has an academic and work background in primary education, medical billing, and coding, and managing a variety of educational programs and medical specialties, including orthopedic, physical medicine, pediatric mental health, and hospital services in addition to chiropractic. In 2015 she earned her Certified Professional Coder credentials from AAPC, a rigorous national certification program for medical diagnostic and procedural coding. 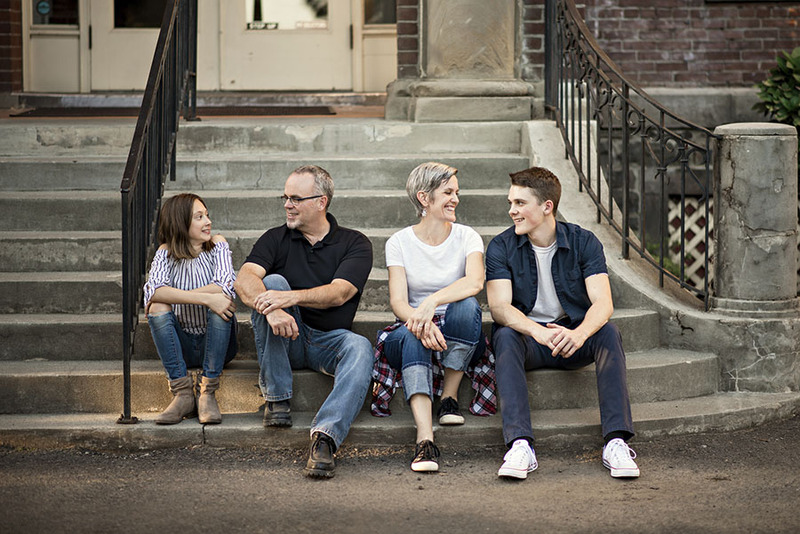 She also uses her background in education to provide contract services to local insurance network agencies and to teach Oregon and Washington providers continuing education seminars and staff workshops in proper billing, coding, compliance, medical necessity review and documentation, and ethics. Aly is getting ready to start classes and testing for her Compliance (CPCO), Auditing (CPMA), Documentation (CDEO), and Physician Practice Manager (CPPM) certifications.